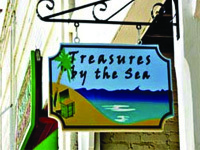 Treasures By The Sea, 227 Mallery St., on Saint Simons Island Georgia, is owned and operated by Marlene Posey Faulkner. It has been located on Saint Simons Island, Georgia since 2006. We are a speciality of Shirts that Change Color in the Sun and Unique Island Gifts. 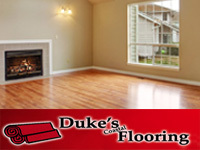 912-634-5700. Shop till you drop on St. Simons Island! From specialty boutiques to fine art galleries, this sea island offers something for everyone on your shopping list. Men’s clothing, women’s clothing, t-shirts, jewelry, or art – you can find it on this quaint, charming island overlooking the Atlantic Ocean.